Maryam Mirzakhani | #ALD18 @findingada « Adafruit Industries – Makers, hackers, artists, designers and engineers! Maryam Mirzakhani was one of the greatest mathematicians of her generation. She made monumental contributions to the study of the dynamics and geometry of mathematical objects called Riemann surfaces. She became an icon without wanting to be. She was the first woman and first Iranian to win the Fields Medal, considered the highest honour in mathematics. For women, Mirzakhani was a role model, pursuing a successful career in a male-dominated field. For Iran, she represented the country’s tradition of intellectualism. And for young scientists, she was a calming force that rose above the pressures of academia. She died aged 40 from breast cancer on 14 July. Mirzakhani was born in May 1977 in Tehran. She attended school there and twice won gold medals for Iran in the International Mathematical Olympiad. Being hailed as a genius allowed her to pursue pure mathematics — not an easy career choice for women in Iran. 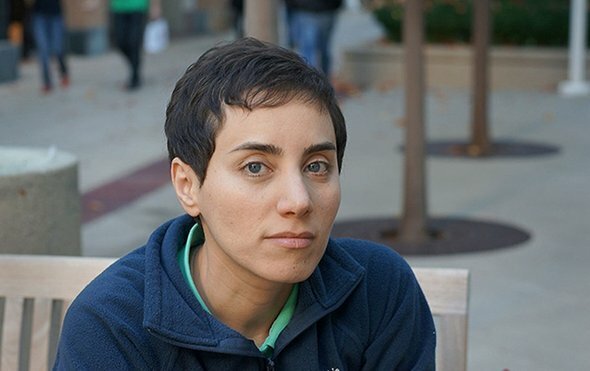 Mirzakhani gained a bachelor’s degree in mathematics in 1999 from the Sharif University of Technology in Tehran. She left to do doctoral work in the United States and earned her PhD in 2004 from Harvard University in Cambridge, Massachusetts, under the supervision of Curtis McMullen. She turned down a junior fellowship there to become a Clay Mathematics Institute research fellow at Princeton University in New Jersey. 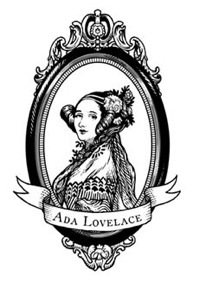 She became a full professor at Stanford University in California in 2008, by which time she was considered a leader in the fields of hyperbolic geometry, topology and dynamics. She stayed at Stanford until her death. Read more here on Nature.